Many of the things we use every day, like paper bags, soda cans, and milk cartons, are made out of materials that can be recycled. Recycled items are put through a process that makes it possible to create new products out of the materials from the old ones. Click here for some fun! 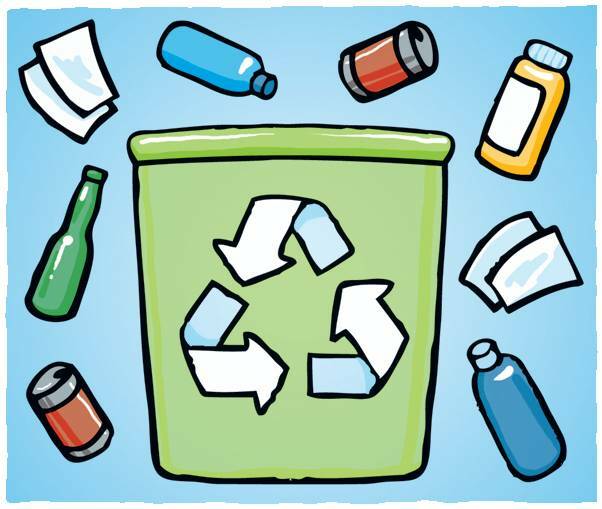 Teach your kids to place all recyclable items, such as glass, aluminum, steel, paper, and plastic, in the appropriate containers around your home. Sign up for home pickup of your recyclable items or find a local recycling center to drop off these items. Be sure to take your kids along when you do the drop-off. Teach your kids about the importance recycling and to help your kids understand where the trash does go, the Environmental Protection Agency has a Web site for kids called Recycle City.